Seller will give you a gift certificate in the amount of 12,6906 RUB for a positive review of the product purchased. After activating the key, it may take some time (in rare cases, up to 72 hours) to add a DLC to the game !!!! To play, you need an Internet connection, a Blizzard app, and a Blizzard account. Buying from us you get instantly safe goods at low prices. • Curb the magic of blood, bones and essences and return to the realm of mortals! The set "Return of the Necromancer" includes many new products for Diablo III. In the guise of a priest or priestess of Ratma, you will be commanded by hordes of insurgent dead and hone your skills in the dark arts. Never hinder to have more battle-hardened heroes! Your magnificent collection of weapons, armor and equipment for all the characters will become even richer. Any of your heroes can get wings from a deadly essence. Summon a half-hegemony on the battlefield to collect gold from defeated opponents. Fight in the mortal world under the banner of the Order of the Necromancers. and will also be delivered to your e-mail and you will be able to start playing. • Please note that keys are a unique product, and therefore can not be returned and exchanged! 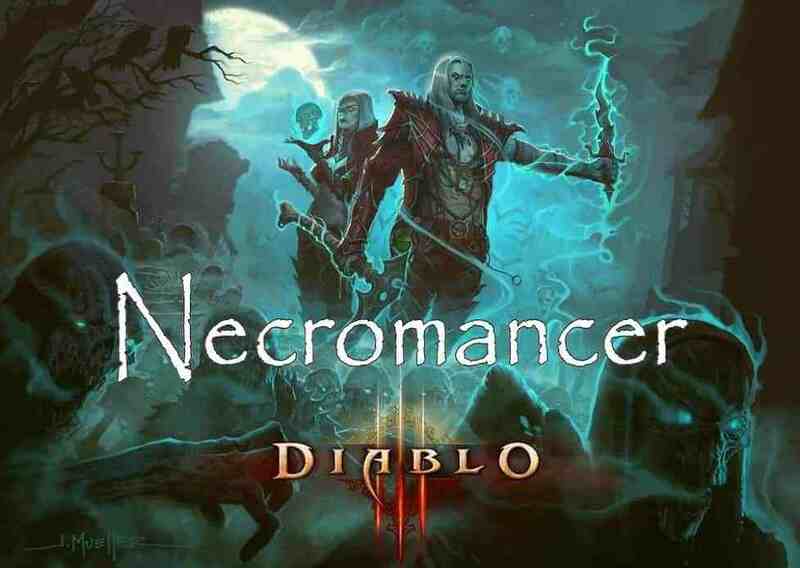 • By purchasing this product, you will receive a license key to activate Diablo® III: the return of the necromancer to Battle.net. 🙂 Please do not forget to leave feedback after using the key. This helps you not only me, but myself - you will receive a gift certificate that you can use when buying from plati.market, and, leaving feedback, you help other buyers to make the right choice! Seller will give you a gift certificate in the amount of 12,6906 RUB for a positive review of the product purchased..